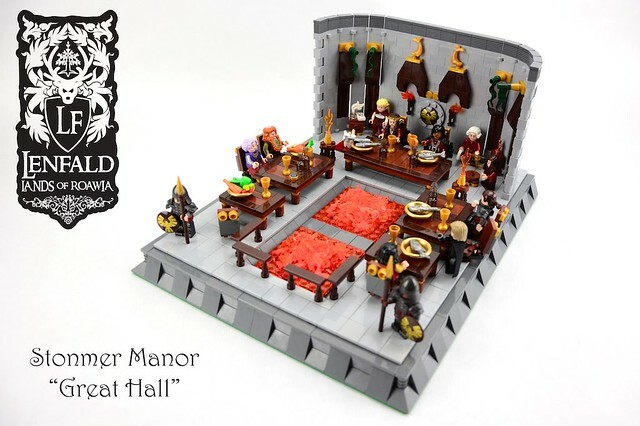 People don't live in castles much any more, but when they did I bet they wish they had a great hall like the one in Stonmer Manor by Mitah Val Karem, especially during a cold winter. The two giant giant fire pits keeps it nice and cozy in there I'm sure. 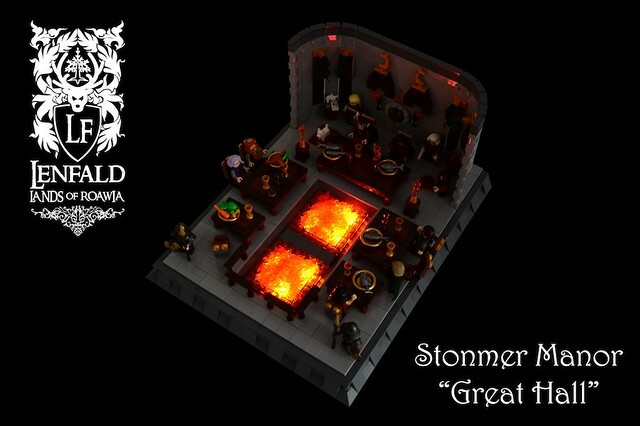 And I think if this was my great hall, there would be some seriously cool retractable grills and/or rotisseries for some awesome BBQ.